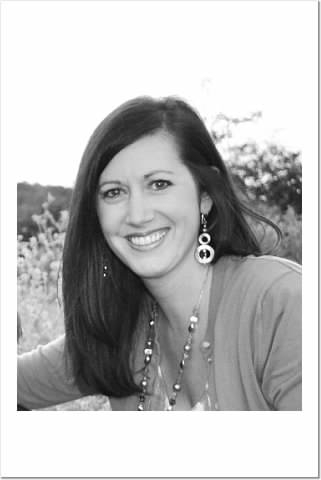 OAK GROVE — The West Carroll Chamber of Commerce is pleased to announce Lana Kelly as its new director replacing Adam Holland who stepped down in January in order to concentrate more time coordinating special events for the chamber. Kelly is a 2001 graduate of the University of Louisiana at Monroe with a Bachelor’s of Business in Marketing. She is married to Neal Kelly of Forest with two children, Owen and Clara. With Kelly’s appointment as Chamber Director the chamber has also changed its phone number in order to ease confusion with trying to reach the chamber. The new number for the West Carroll Chamber of Commerce is 318-428-8283 . Since the theatre received the highest volume of calls of the two entities which shared the line, it was decided to let the theatre keep the existing number and chamber take the new number. To reach the movie-line you still can call 318-428-8289 . For more information on this and other information in regards to the West Carroll Chamber of Commerce please visit westcarrollchamber.com.